Add new radio and check assets for use with gtk-2.0 Ambiance/Radiance for theme consistency. 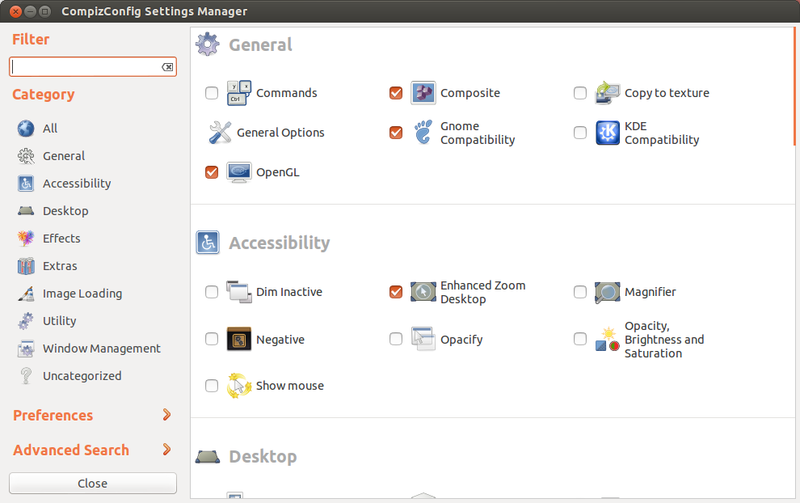 James, can you please refresh and re-propose your branch for merging against lp:ubuntu-themes? I'll get to this. I've been in a bug squashing mood lately and finally put my Android flashing addiction to the side. Ok, re-based. Looks good to me. Please check it out. By the way, these 2 buttons still looks different in these 2 toolkits. Or, to be more exact, theirs highlight states looks different. Although, they look better than before. Hmmm... I'm not sure, but I think that the theme now breaks the Gimp's toolbox look. Other Gimp UI elements look fine, but the toolbox looks like with Raleigh theme. I'm not sure if this is because this change (new radio/check buttons) in the theme, so I please someone to confirm it. I attached a screenshot describing the problem. * Fix GTK2+ Notebooks, Progress bars and Sliders so they match GTK3+. * Fix GTK2+ Ambiant-MATE so that Qt4/Qt5 applications are styled correctly. * Fix GTK2+ runtime warnings. * Fix GTK2+ and GTK3+ Notebook background and font colours. * Fix GTK3+ switches, particularly in headerbars. * Fix GTK3+ button hover focus. * Fix background and colours for MATE Terminal and GNOME Terminal. * Fix box-shadow on desktop windows. * Fix styling for Brisk Menu and MATE Menu. * Fix solid-csd border colors. * Fix border images for Ambiant-MATE Dark. * Add missing gtkstyle-fallback settings. * Add missing GtkSourceView styles for Ambiant-MATE-Dark. * Add Ubuntu MATE community contributed wallpaper, Ubuntu MATE Wet. * Remove obsolete GTK2+ styling.